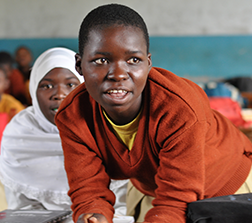 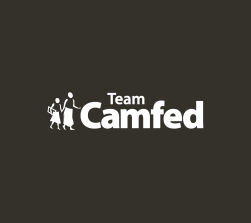 Camfed is an international non-profit organization tackling poverty and inequality by supporting marginalized girls to go to school and succeed, and empowering young women to step up as leaders of change. 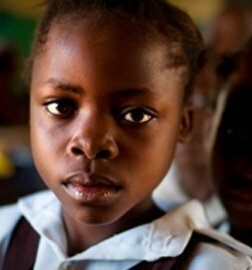 and work with communities to dismantle the barriers to her education, and to a life of independence and leadership. 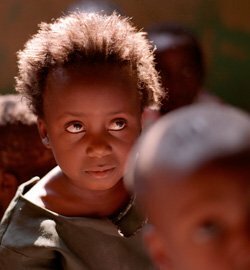 are transforming their lives, and the lives of many other vulnerable children in their communities.